Everyone wants a healthy hair. Some people spend lots of money on hair care product. Yet they do not get what they desire. For people who do not know the secret of getting a healthy hair, it is almost impossible for them to attain this feat. Here are ten hair hacks that will help you solve your hair problems and give you a healthy and beautiful hair that you desire. The most effective way to get a very long hair is to use Egg and Olive oil Hair mask. 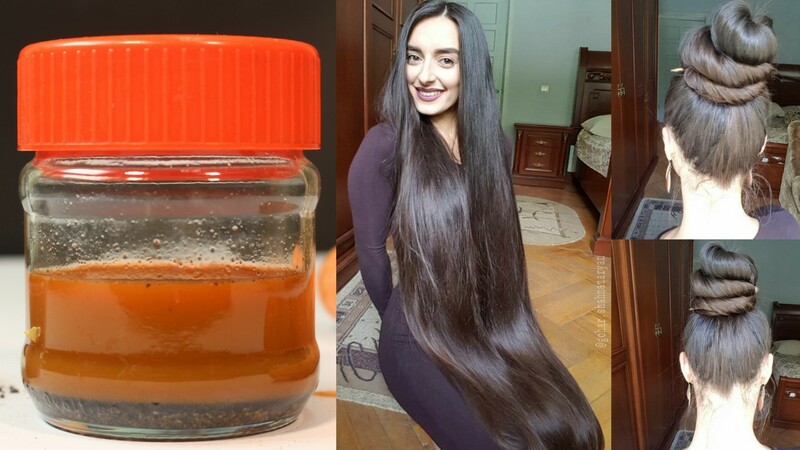 This remedy improves the length of your hair in just few days. Ingredients: the major ingredients needed for this remedy are Egg, Olive oil, lemon juice and yogurt. Eggs contain minerals and vitamins that boost hair growth while olive oil contains anti oxidants that provide a good environment for hair cells to flourish. How to prepare: Break the egg open and pour the content in a bowl. Then add 2 tablespoon of yogurt, 1 tablespoon of olive oil and 1 tablespoon of lemon juice. Stir the mixture properly. How to apply: massage this mask all over your hair. Leave it on your hair for 30 minutes and rinse with clean water. Storage: store this hair mask in a tightly sealed container and keep it in the fridge until next usage. Use it twice a week. Baldness may be hereditary but the good news is that it can be cured. To cure baldness, use Onion Hair Mask. Ingredients: you will need pure honey and onion juice. How to prepare: To get onion juice, blend onion and extract the juice from it using a strainer. Then mix 1/4 cup of onion juice and 1 tablespoon of honey in a bowl. Make sure you stir continuously till the ingredients form a gel. How to apply: apply the mask all over your scalp. Make sure you take a large quantity with your hands and massage your scalp with it. Then cover your scalp with a shower cap so that the mask does not drip down. Wait for 20 minutes and rinse your scalp with lukewarm water. Storage: this hair mask can last for as long as 3 months if properly stored. Use it 4 times a week to get better result. The presence of dandruff on your hair can make your hair itchy and can even cause inflammation. To effectively get rid of persistent dandruff, use apple cider vinegar remedy. Ingredients: you will use apple cider vinegar and tea tree oil to prepare this remedy. This remedy works because apple cider vinegar neutralises the pH of your scalp and makes your scalp uninhabitable for microbes. How to prepare: mix two cupful of Apple cider vinegar with two cupful of water in a pot or big bowl. 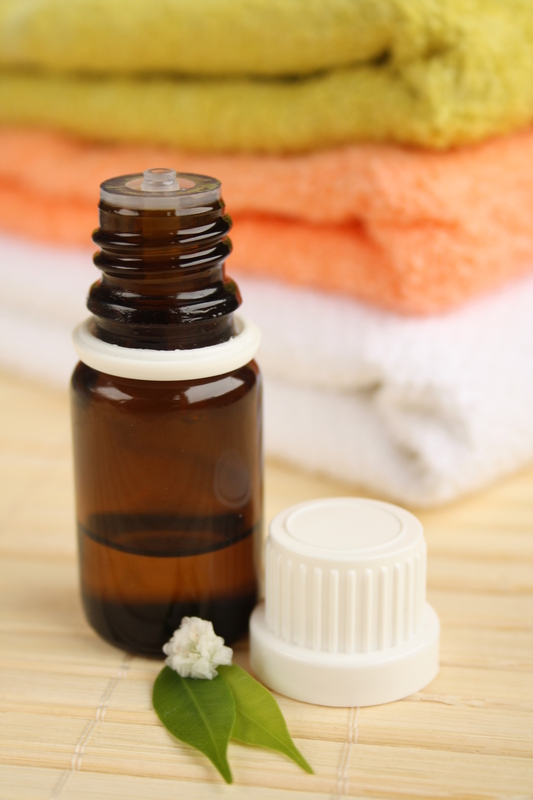 Then add 20 drops of tea tree oil and stir. How to apply: massage this remedy deeply into your scalp for 5 minutes. Then cover your hair with a shower cap and allow the remedy sit for 15 minutes. Then rinse your hair with a mild soap. Storage: this remedy should be stored and used for only 1 week after which you will have to prepare another one. Use every day if the dandruff infection is severe. The most effective home remedy to get black hair is to use Black tea hair treatment. 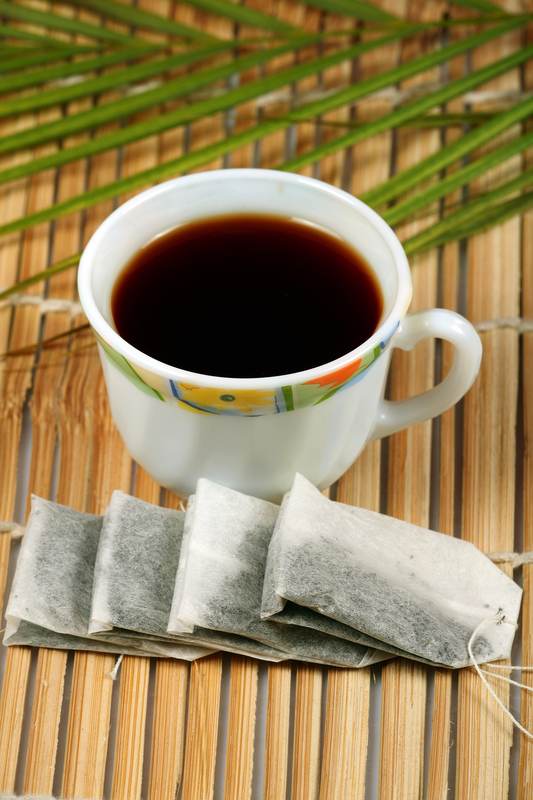 How to prepare: put 4 – 5 bags of black tea in a cup of hot water and allow it sit for 10 minutes. Then strain out the content of the tea bags. How to apply: rub the content of the black tea bags all over your hair and scalp. Keep it on your hair for 5 minutes after which you will rinse your hair with the water the tea bags were dipped in initially. Then finally , rinse your hair with clean water. Storage: discard each tea bag after use. Each time you want to prepare a new remedy, get a new black tea bag. Having an oily scalp could lead to serious problems such as acne and even redness of the scalp due to inflammation form clogged pores. To get rid of oily scalp, use Baking soda hair mask. Ingredients: this remedy is prepared using baking soda and honey. 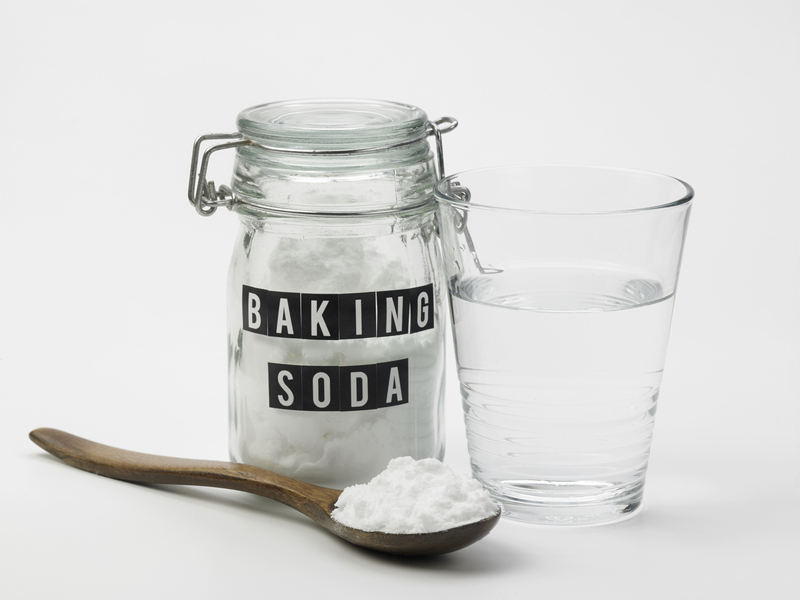 How to prepare: pour two handful of baking soda into a bowl and add 1 cup of water. Mix the baking soda until it forms a paste and then add 3 tablespoons of honey and continue to stir. How to apply: take a large quantity of this mask and rub all over your scalp and the roots of your hair. Allow the mask on your hair for a while until it gets dry. Then wash off with a mild shampoo. Do this three times a week for best result. storage: store in a cool environment until it finishes. To get thicker hair, use Avocado hair mask. it works effectively to improve the texture and strength of your hair from the roots to the tips. 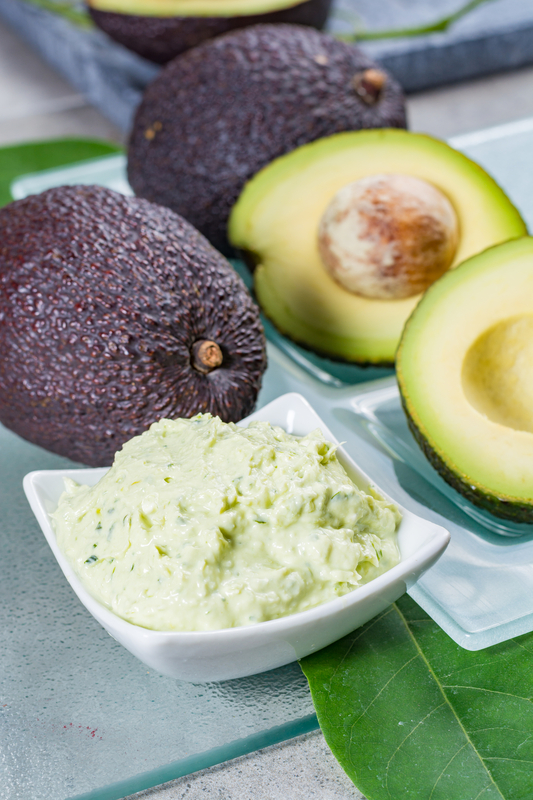 Ingredients: Avocado, mashed Bananas and Olive oil are needed for this remedy. How to prepare: put the mashed bananas and mashed Avocado in a bowl and add 3 tablespoons of olive oil. Stir and watch the consistency until it forms a paste. How to apply: massage this remedy deeply into scalp and your hair from the roots. Leave the mask on your hair for 30 minutes so that it can be properly absorbed. Then wash your hair with shampoo. Storage: this remedy is not to be stored. Prepare a new one each time you want to apply. Use three times a week. 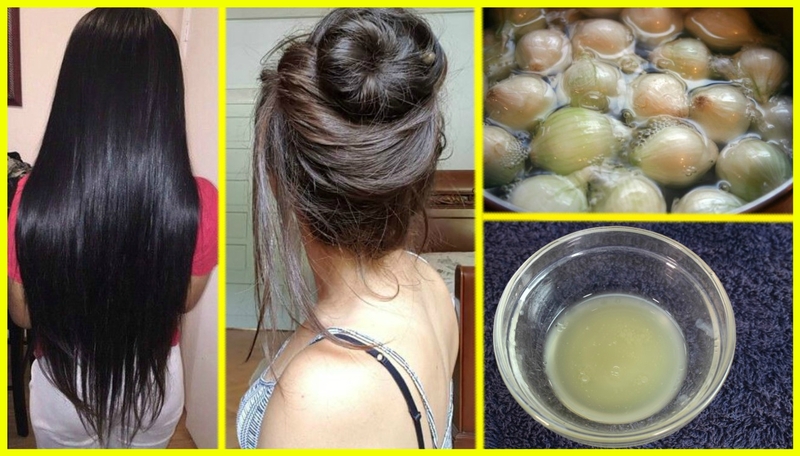 garlic hair treatment is the solution to the lice infection you have on your hair. Ingredients: Garlic and lime juice. How to prepare: wash and grind 8 cloves of garlic. Then pour it in a bowl and add 3 tablespoons of lime juice into the bowl. Stir properly for 1 minute. How to apply: rub the remedy deeply on your scalp and allow it sit for 30 minutes. Then wash with lukewarm water. 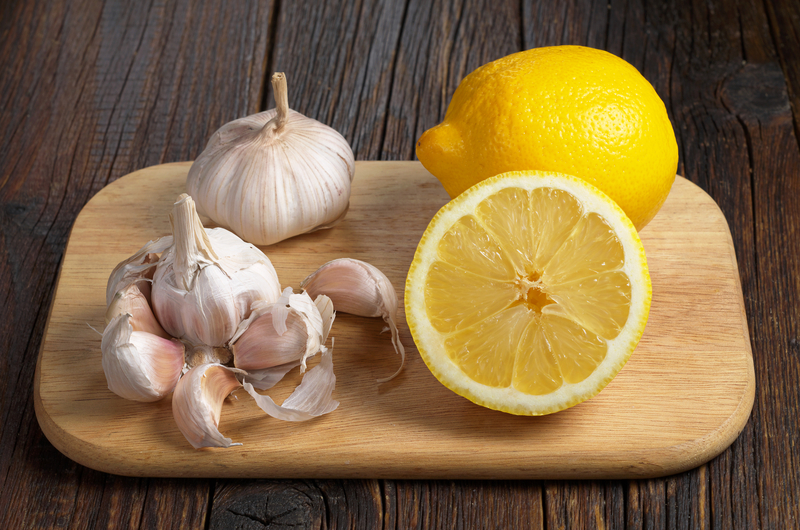 Storage: As a result of the smell from garlic, it is not advisable to store this remedy. It could be irritating to find strands of hair on the teeth of your hair brush after styling your hair. If this condition is not tackled immediately, it may lead to severe hair loss. To permanently stop your hair from breakage, use Egg and yogurt hair mask. 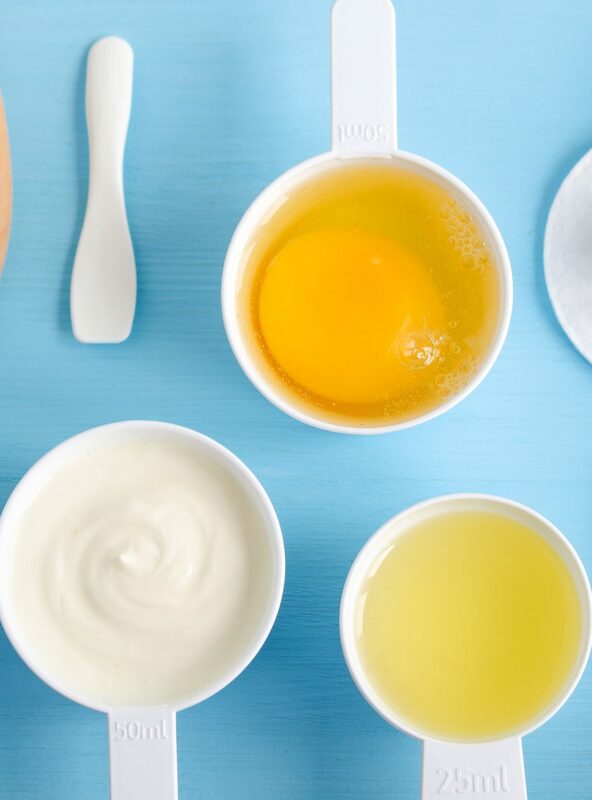 Ingredients: you will need Egg, Olive oil and yogurt to prepare this hair mask. This remedy contains nutrient that helps maintain the strength of your hair from the roots in the scalp. How to prepare: break two big eggs and empty their contents into a bowl. Add half cup of yogurt to it and three tablespoon of olive oil. Then stir the ingredients properly till they form a paste. storage: store this remedy in a cool environment. Use it only for 2 weeks after which you will need to prepare a new one. Apply it twice a week only. Many factors can influence the growth of grey hairs. Most significantly is growing old. 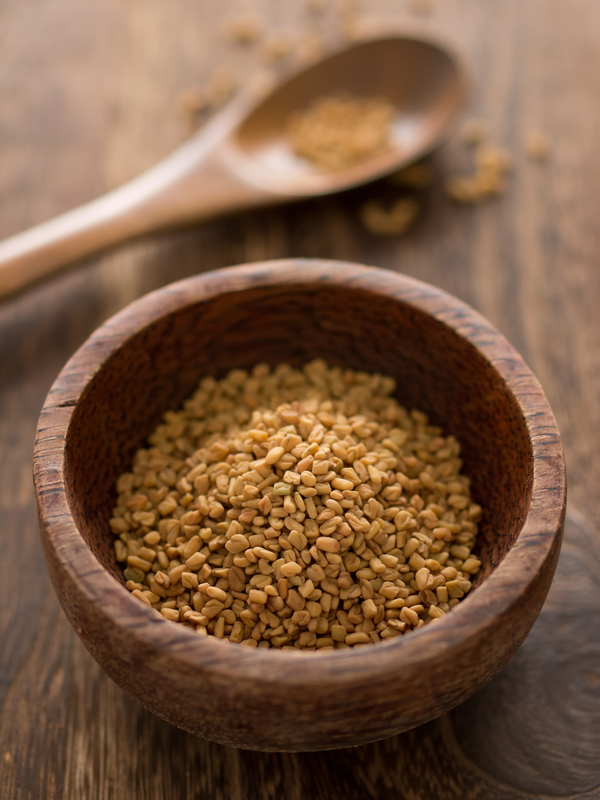 But the Fenugreek seeds and coconut oil remedy is an effective and natural DIY remedy that would help reverse the growth of grey hair on your head. Ingredients: you will need just only coconut oil and fenugreek seeds. How to prepare: add 1/2 cup of coconut oil in a pot and heat it for 5 minutes. Then add 1/4 cup of fenugreek seeds into the hot coconut oil and allow both ingredients to heat for an additional 4 minutes. Then allow to cool and filter the mixture. How to apply: use this remedy all over your hair and concentrate more on the grey areas of your hair. Massage deeply into the scalp and cover your hair with a shower cap. Leave this remedy on your hair overnight and then wash with mild shampoo the next morning. Storage: keep this remedy in a cool place. This remedy can last for as long as 3 months. Use it thrice a week to get maximum result. Application of different synthetic hair products can cause your hair to smell. 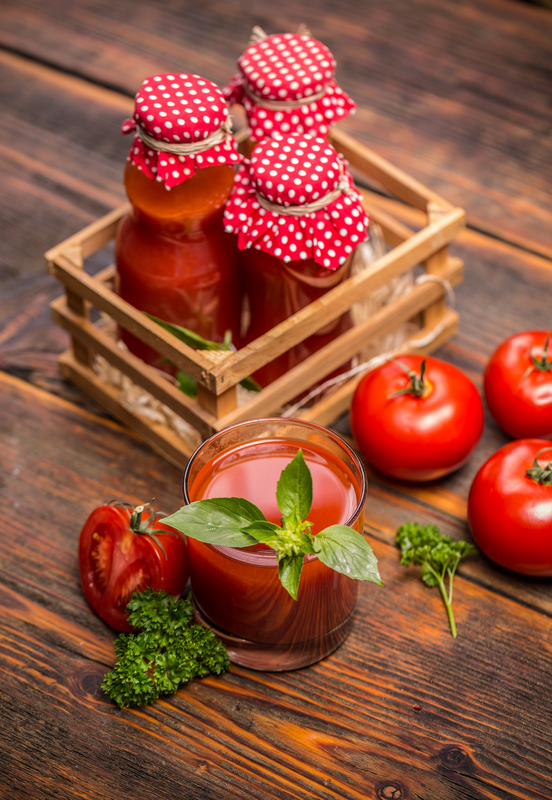 If you have a smelly hair, then Tomato juice remedy will help you remove the foul odour. Ingredients: the major ingredient for this remedy is tomatoes. How to prepare: Blend 4 or 5 ripe tomatoes and extract the juice from it. How to apply: pour the tomato juice on your hair and do a thorough massage. Cover your hair with a shower cap and wait for 30 minutes before you rinse properly with a mild shampoo. Storage: prepare this remedy each time you want to use it. Apply it once a week to get better result.